Buying homeopathic remedies over the counter for acute complaints and emergencies can be of great help. Trying out remedies first for simple problems might avoid many visits to the GP or emergency room. As you can see from my free email newsletters, there are a variety of remedies available to help with acute conditions and injuries. I would advise the purchase of a comprehensive homeopathic first aid kit. 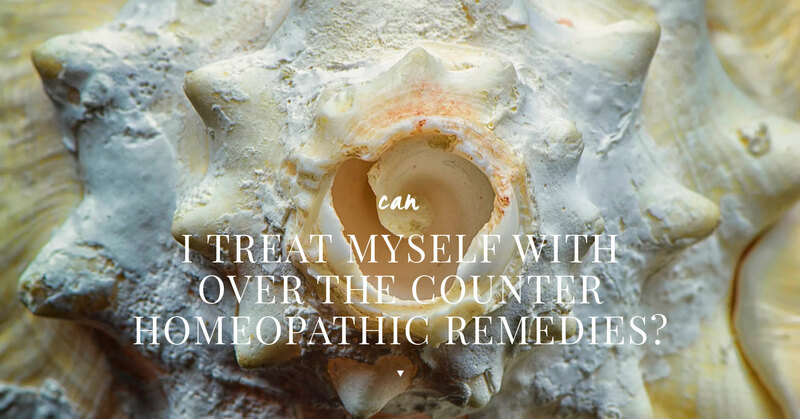 My newsletter series will go more into detail about the selection of the various remedies, and of course, the staff at any homeopathic pharmacies are there to help you to choose when you buy remedies individually. Learning to treat acute problems at home is a rewarding experience. Being able relieve suffering and bring healing to those who need it is very satisfying. It can also save a lot of unnecessary visits to the doctor or emergency room for simple problems you can treat yourself. There is much that you can learn to deal with at home, and achieve results in a very short time using a core set of remedies for acute conditions. It is a good idea to study the basic principles of homeopathy and how to take someone’s case history before you are faced with the necessity of prescribing for yourself or your sick child. Learn homeopathy well and you will be able to heal yourself, your family and friends. Homeopathy is the best medicine for home use because it is safe, natural, non-toxic and best of all, it works where other medicines cannot. However, with a long-standing or frequently recurring condition is hardly possible to assess one’s own remedy picture. In addition to the homeopath’s training to work with a multitude of remedies and their specific relation to each other, there is the application and timing of the various potencies. The complexities of such specialist knowledge is not generally available over the counter. Correct application of the right homeopathic remedy also requires good knowledge of physiology, pathology, and diagnosis in order to understand what is happening. I am available for a free 15 minutes’ consultation to ascertain if homeopathic help is for you.